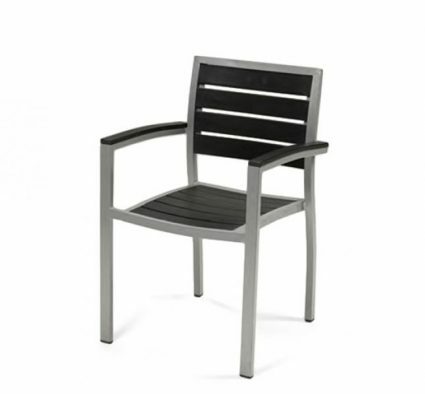 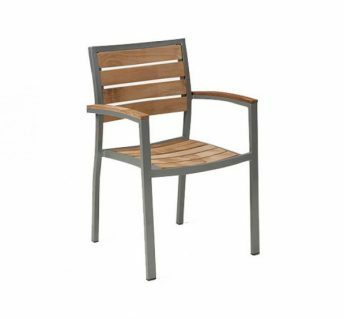 The Villa Tekwood armchair is an innovation in the world of outdoor chairs. 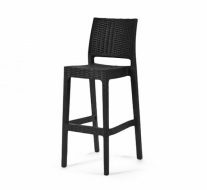 The Tekwood slats are maintenance free and the chair itself is stackable making it ideal as pub furniture. 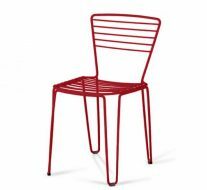 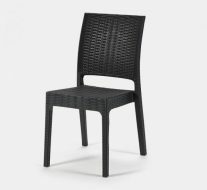 Alternatively the Villa chairs simplicity means it can function as a café chair or even a bistro chair. 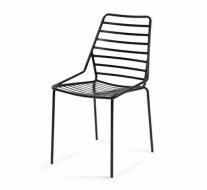 This version comes in black with a silver powder coated aluminium frame. Long-lived simple to care for and easy on the eyes the Villa armchair has it all!